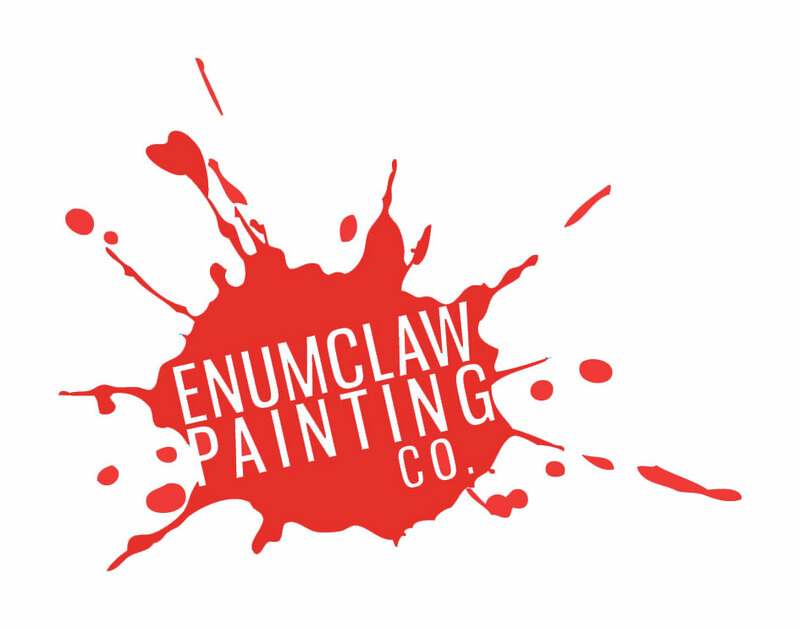 Commercial – Enumclaw Painting Co.
Enumclaw Painting Co. offers light commercial painting, commercial property management painting and insurance work. We work hard to meet deadlines and meet budgets without sacrificing quality. We have painted Ski Condominiums exteriors at Krystal Mountain to small Restaurants interiors. We are also experienced with painting warehouses, museums, office builders. We do metal coatings(hand rails, doors, industrial equipment), Dry-Fall, concrete prime and painting both interior and exterior, curb painting, interior drywall repairs and interior painting. 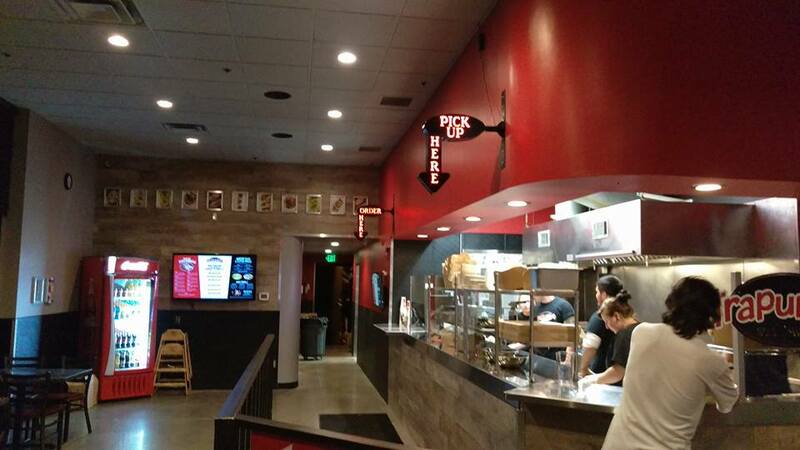 Red Robin, LeMay Americas Car Museum, Trappers Sushi, Wally’s Drive-In, Enumclaw Fitness Center, Bonney Lake Fitness Center, James Johnson D.D.S., Noah’s Ark Montessori School, Intel, Unico – Wells Fargo Plaza, Allenmore Hospital, Regus, SteelCreek, 502 Martini Bar.